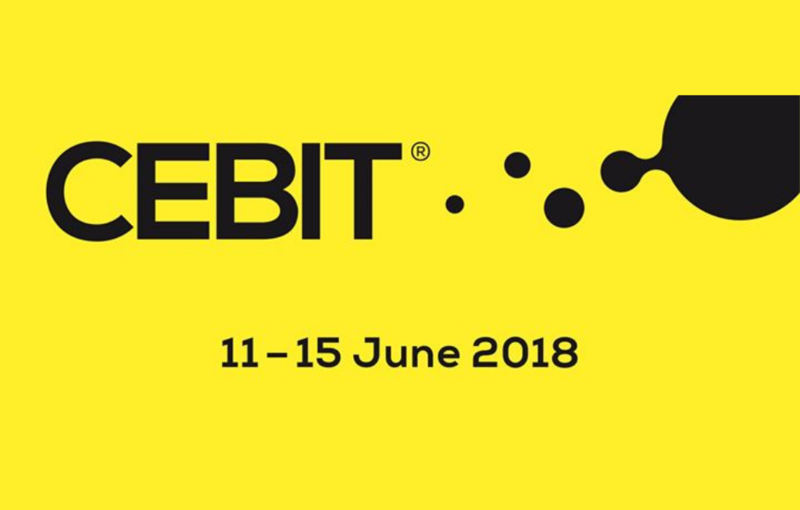 We are happy to announce that we are coming to Hannover, Germany as we are exhibiting at CEBIT 2018 from 11th June to 15th June 2018 (Opening Hours:10 am – 6 pm)! Come and join us and attend many conferences and amazing festivals all along the week. So, book your tickets for CEBIT 2018, Hannover, Germany and meet us at Hall 012, Stand Number B123 near d!talk. We have limited entry passes to this exciting event, please contact us soon to reserve your ticket! 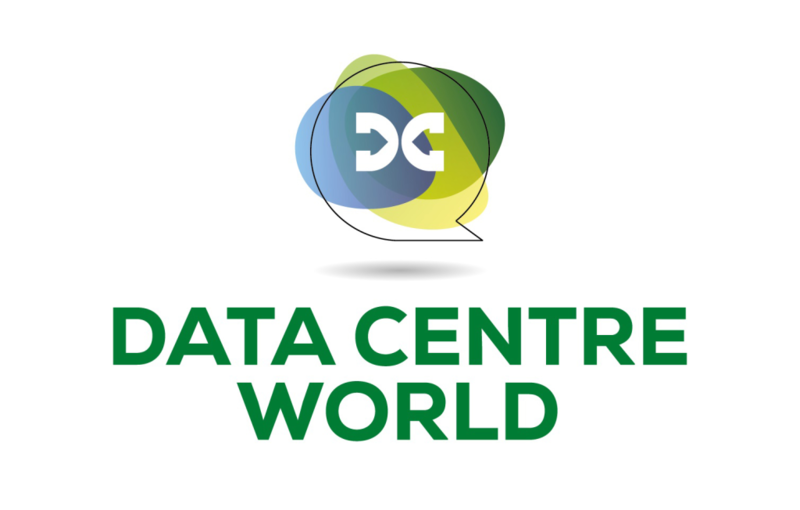 We are happy to announce that we are coming to Data Center World in Hong Kong as we are exhibiting at Data Centre World, on 16th May (opening hours 09:15 – 17:30) and 17th May 2018 (opening hours 09:30 – 17:00)! So, book your tickets for HKCEC, Hong Kong and meet us at Booth Number K60. Register for your Free Tickets to Data Centre World from here. We are happy to announce that we are coming to Tokyo as we are exhibiting at Data Storage Expo, inside Japan IT Week Spring 2018 from 9th May to 11th May 2018 (Opening Hours:10 am – 6 pm)! So, book your tickets for Tokyo Big Sight, Japan and meet us at Booth Number E-36-35, East Hall, Data Storage Expo. 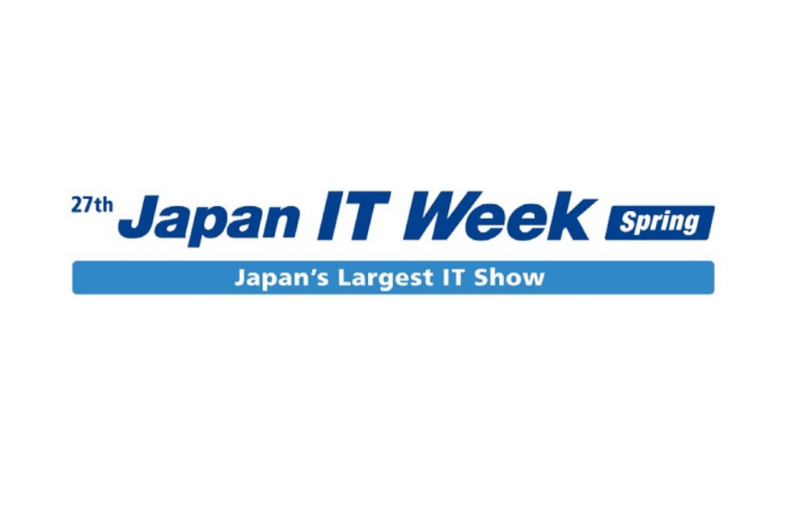 Get your Free Tickets to Japan IT Week from here. 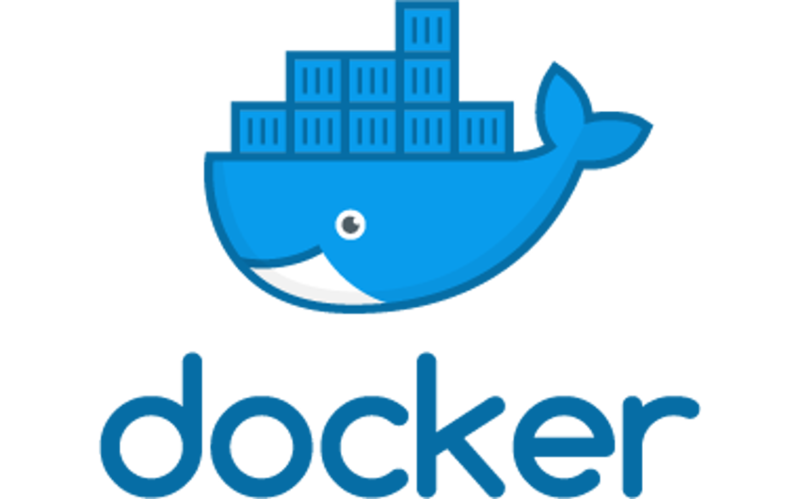 Thanks to Docker Volume Plugin for MooseFS, you can create a Docker Volume, which will allow the data to exist even after the container/volume is removed. 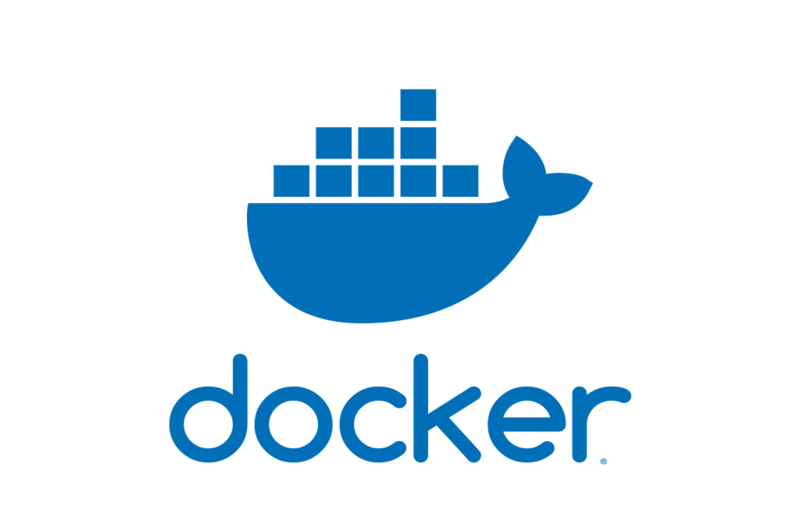 We have prepared Docker Volume Plugin for MooseFS and released .deb and .rpm packages for RedHat/CentOS and Debian/Ubuntu host operating systems. Create Docker Volume and connect it to the mountpoint on the host. Our future goal is to provide a plugin which does not require any software on the host system. Please let us know if you have any questions at contact@moosefs.com, we will be happy to help! We are pleased to announce that we will be soon participating in Japan IT Week @ 9th to 11th May 2018! Even more, we have some Free Entry Tickets….if you are interested, message us at contact@moosefs.com and we will send you those. 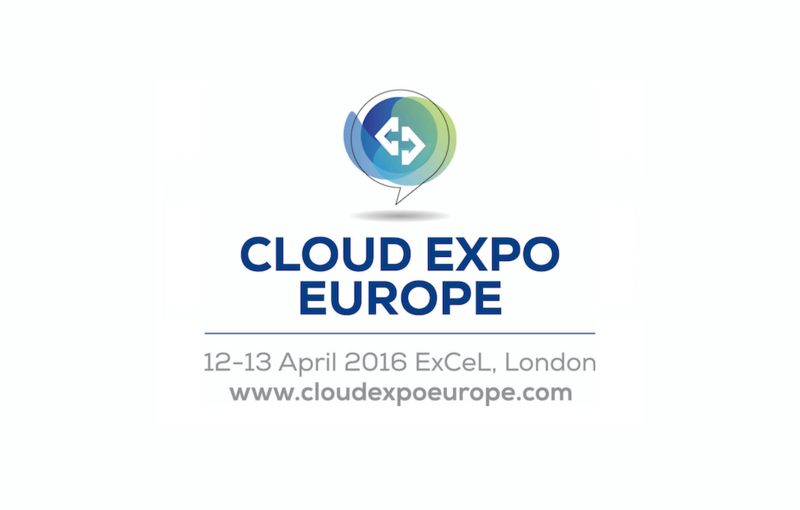 We are happy to announce that we are coming to London as we are exhibiting at Cloud Expo Europe 2018 on 21st and 22nd March 2018! So, book your tickets to Excel, London and meet us at stand C2002, just on the right of entrance N7! 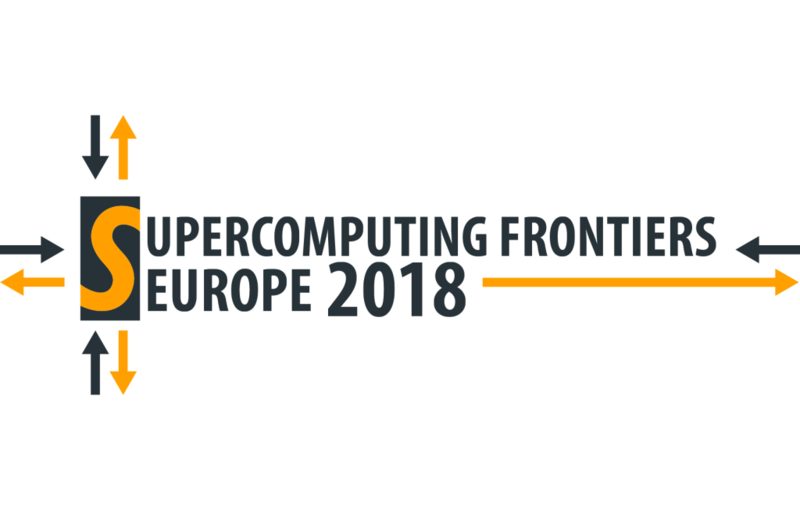 We are excited to tell you all, that we are participating in the Supercomputing Frontiers Europe 2018 conference which will be held on March 12-14, 2018 in Warsaw, Poland! If you happen to be attending the conference, please feel free to stop by, say hello and discuss data storage solutions offered by MooseFS Pro.